Guess who’s celebrating their 6th anniversary today? 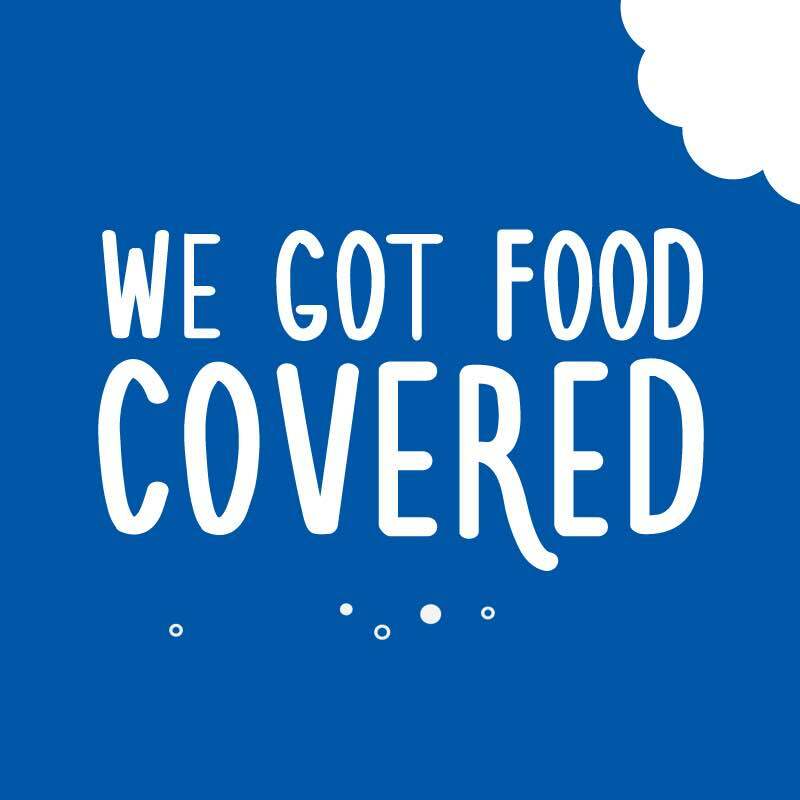 Yup, that’s right, We Got This Covered has been in business for 6 years as of today, June 28th. It’s been an incredible run so far and the growth and support we’ve seen is truly tremendous. We can’t even begin to explain how thankful we are for each and every reader who continues to come back to the site and engage with our content. So, that’s why we’ve decided to give back. As you may have heard already, launching today is our brand new spinoff site, We Got Food Covered. There’s a chance you’ve come across it on Instagram already, but today, on our 6th anniversary, we’re rolling out the official website. While not 100% complete just yet, you can head on over there right now to explore recipes, best-of lists, blog posts and much, much more. Nothing will change over here at We Got This Covered, as we’ll still continue to post breaking news, weekly reviews, listicles, interviews and all the other content you’ve come to expect and love, but we’re very excited to be welcoming a new member into the family and hope that you enjoy We Got Food Covered as much as we’ve been enjoying getting it up and off the ground. Again, thank you to everyone for an incredible 6 years, we appreciate all your support and can’t wait to keep bringing you more great content as we grow and expand even further.